At the start of 2016 Tutto Bene was launched. 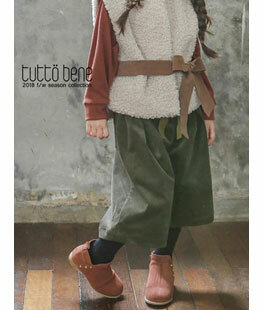 Tutto Bene makes cute and lovely clothes that girls can wear every day. 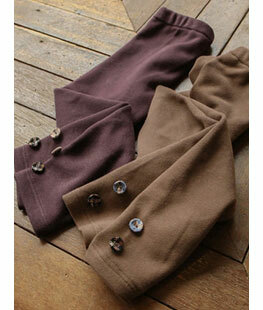 Flo is Tutto Bene’s sister brand and makes more romantic and girly clothes.